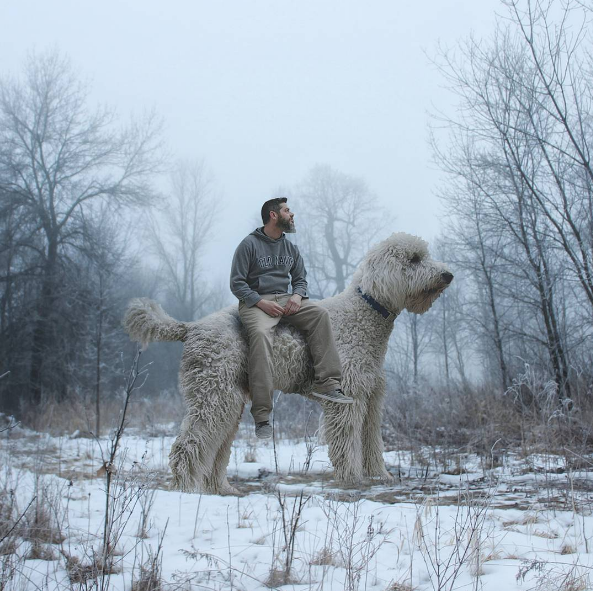 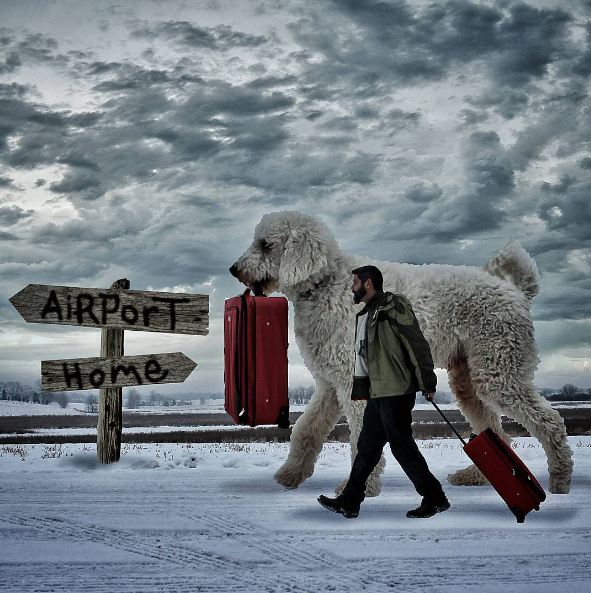 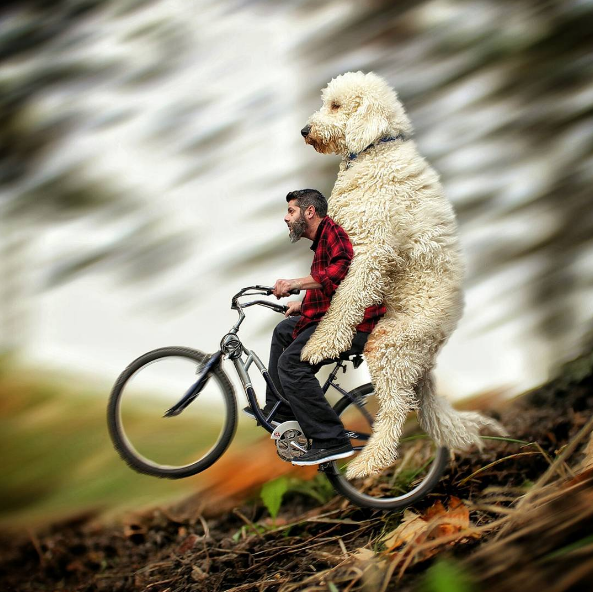 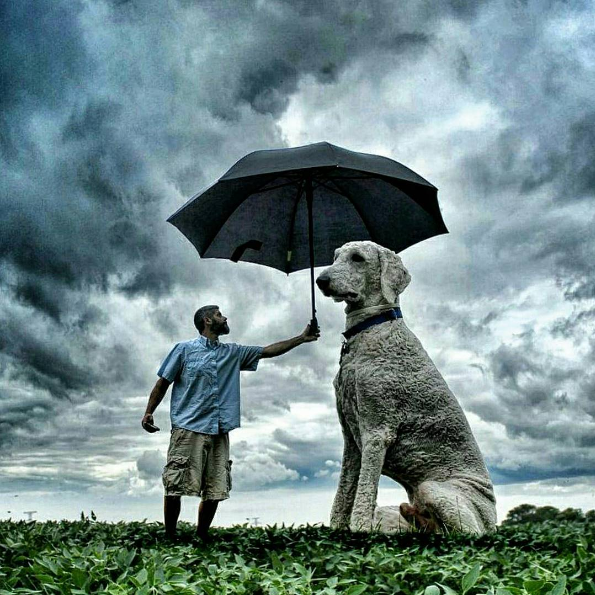 Meet Chris Cline and his giant dog Juji... Or wait that doesn't look like such a giant dog. 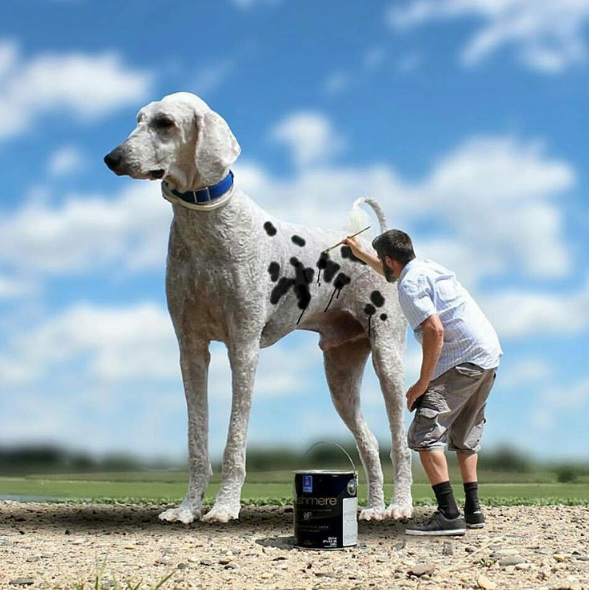 Appearances can be deceiving, we are all aware of the power of Photoshop. 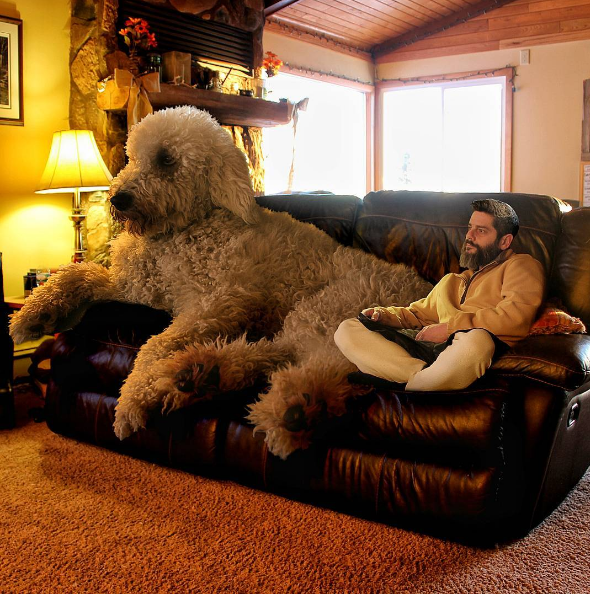 Always wanted to have a giant pet? 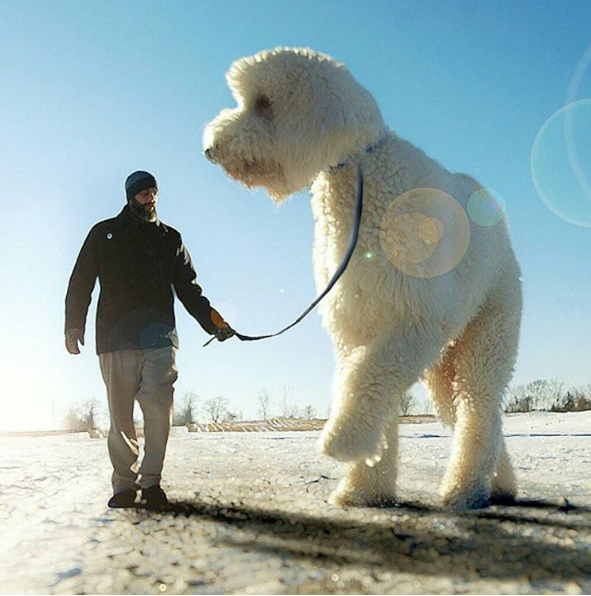 Well Chris has one. 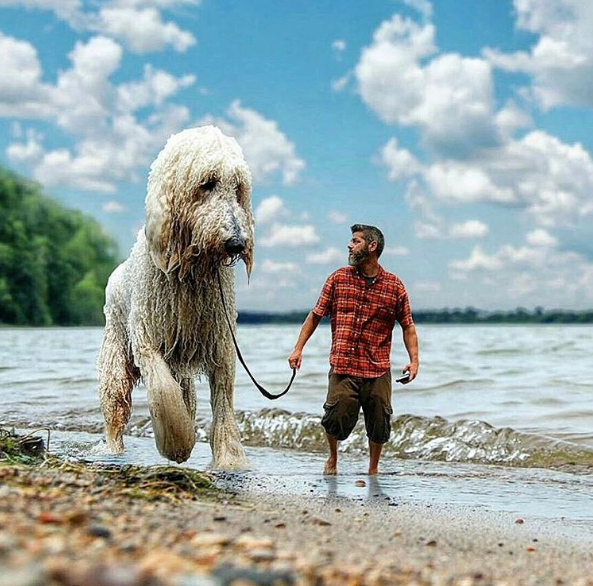 Chris and Juji are having all sorts of fun together. 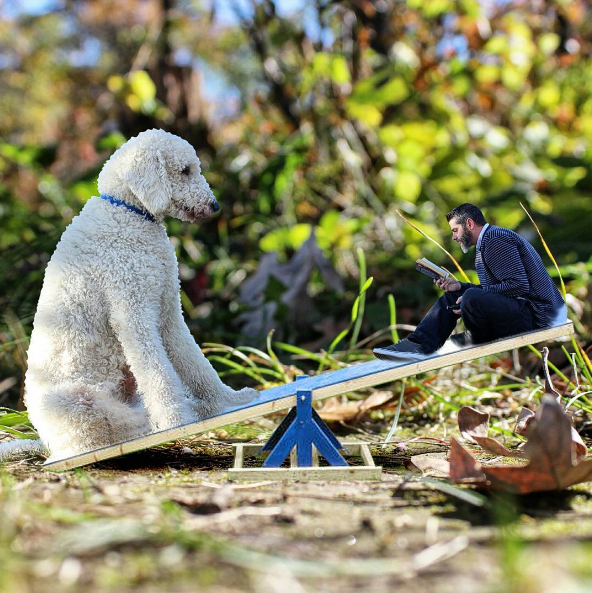 Take a look at Chris and Fuji's ENORMOUSLY fun life. 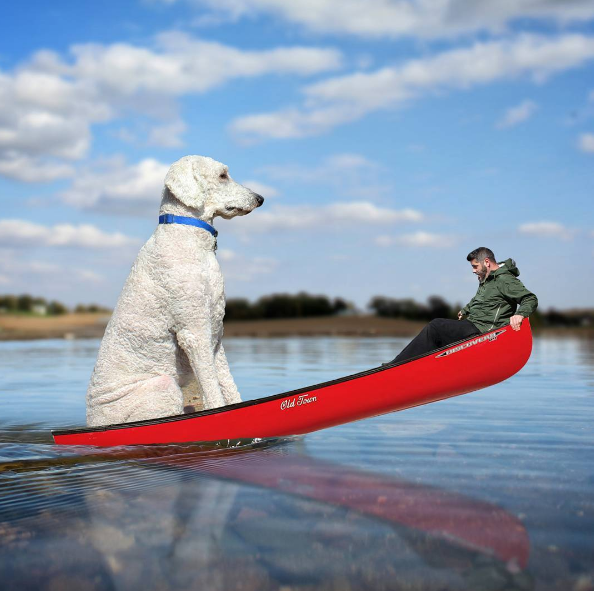 Follow all of Chris and Juji's adventures on Instagram.